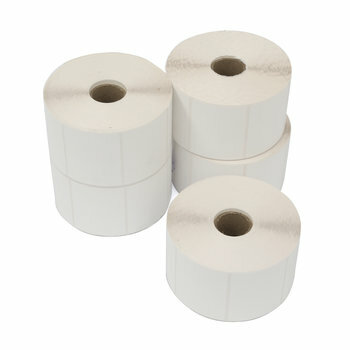 Pre-cut labels with plastic cover. 56 x 45 mm. / 2.2" x 1.8"